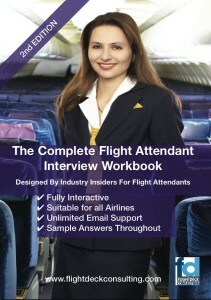 Most Flight Attendants who have purchased our Online Course have also booked a personal one on one coaching session with our professional interview consultant Sasha Robinson. Sasha is an international airline pilot with fourteen years experience flying the A330/ A340 and holds a Bachelor Of Science majoring in Aviation. She has also worked in the aircrew recruitment department of a major international airline. The coaching sessions have proved to be incredibly successful and can be done from anywhere in the world via telephone or skype. The personal coaching session’s are the perfect compliment to the online package and will ensure you the highest chance of success at your interview. Two one hour personal coaching sessions or a single two hour session depending on your circumstances.